Hedvig Kjellström is a Professor in the Division of Robotics, Perception, and Learning, and the Head of the Department of Intelligent Systems at KTH in Stockholm, Sweden. She received an MSc in Engineering Physics and a PhD in Computer Science from KTH in 1997 and 2001, respectively. The topic of her doctoral thesis was 3D reconstruction of human motion in video. Between 2002 and 2006 she worked as a scientist at the Swedish Defence Research Agency, where she focused on Information Fusion and Sensor Fusion. In 2007 she returned to KTH, pursuing research in activity analysis in video. Her present research focuses on methods for enabling artificial agents to behave and reason in ways interpretable to humans, and also to interpret human behavior and reasoning. These ideas are applied in the modeling of human behavior, performing arts, and healthcare. 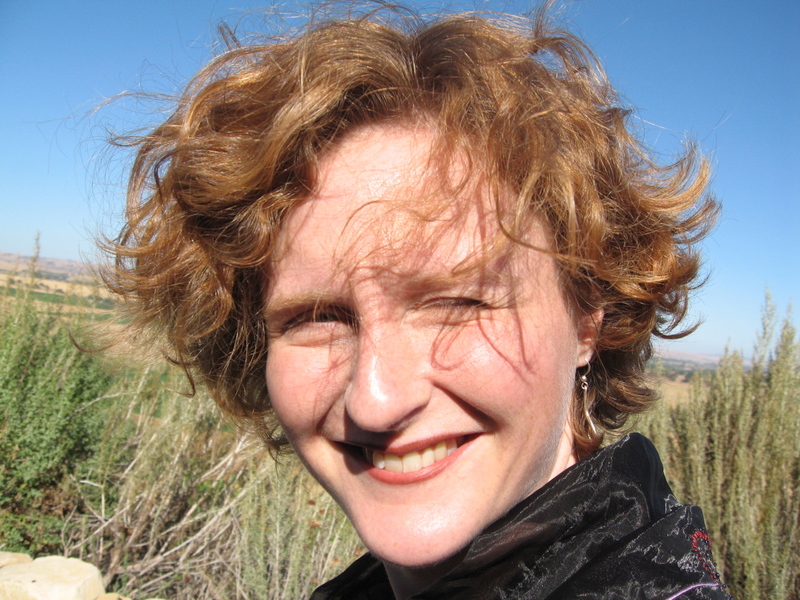 In 2010, she was awarded the Koenderink Prize for fundamental contributions in Computer Vision for her ECCV 2000 article on human motion reconstruction, written together with Michael Black and David Fleet. She has written around 100 papers in the fields of Robotics, Computer Vision, Information Fusion, Machine Learning, Cognitive Science, Speech, and Human-Computer Interaction. She is mostly active within the areas of Computer Vision and Robotics, where she is an Associate Editor for IEEE TPAMI and IEEE RA-L, and regularly serves as Area Chair/Associate Editor for the major conferences.